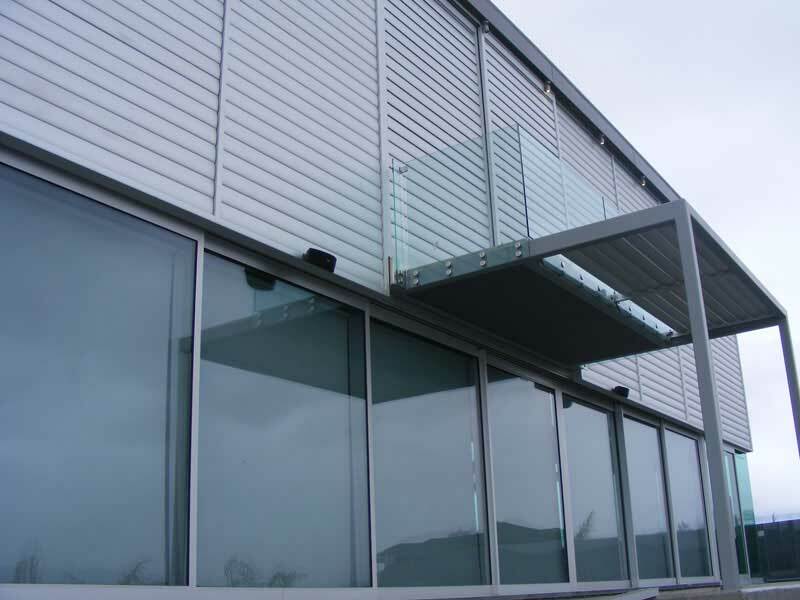 Architectural Aluminium Installations can custom design and build anything aluminium. 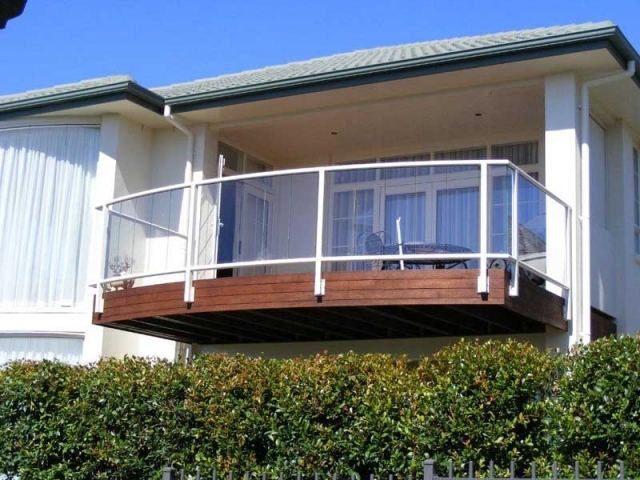 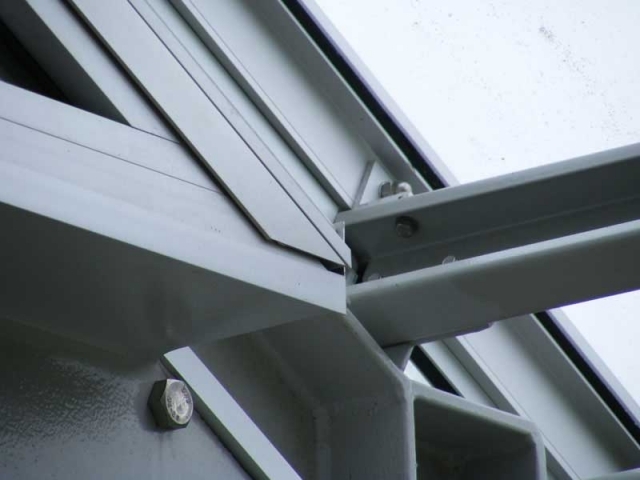 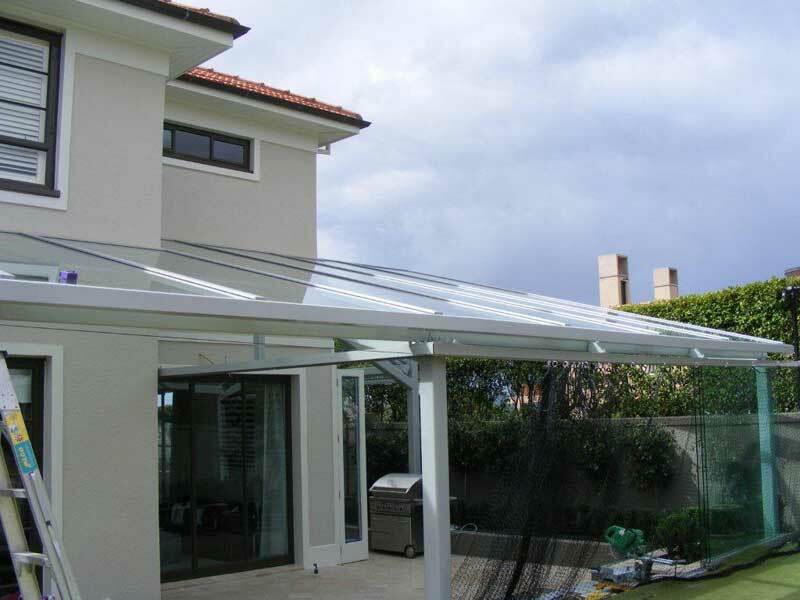 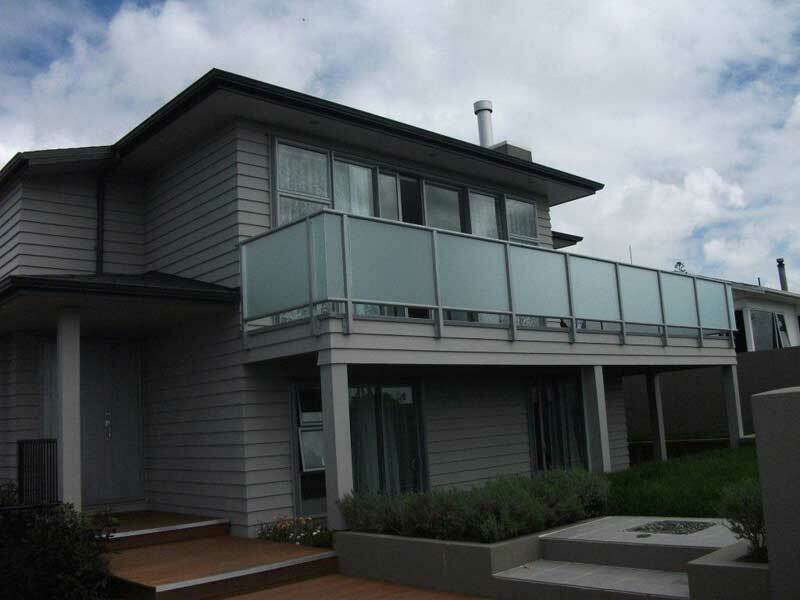 see the many different custom aluminium fabrications that we have manufactured and installed for our satisfied customers. 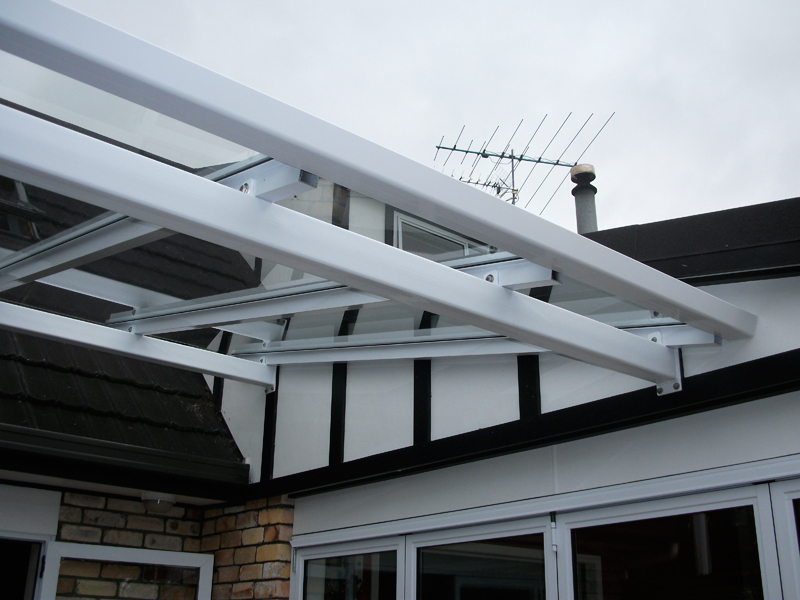 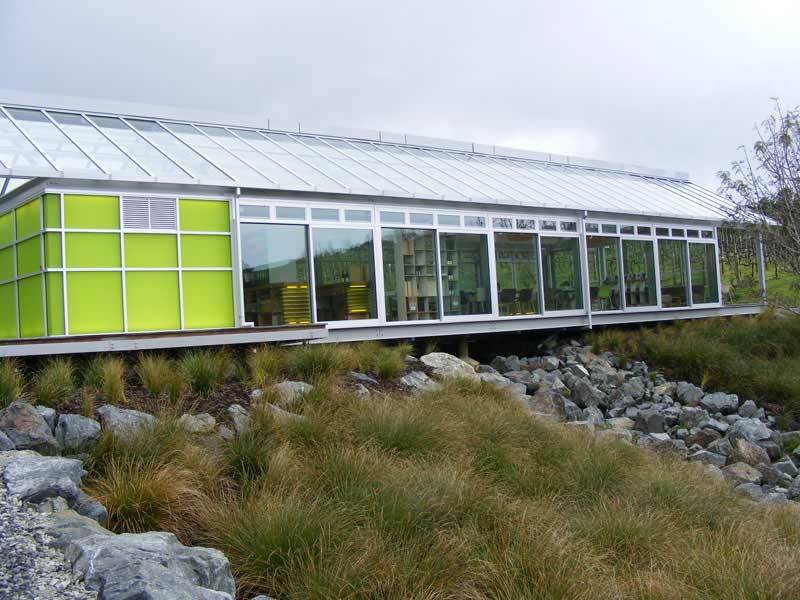 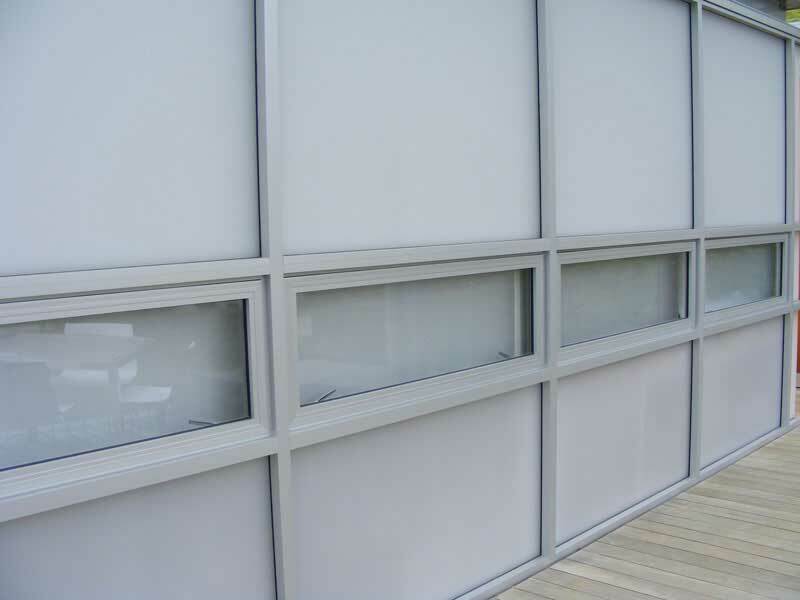 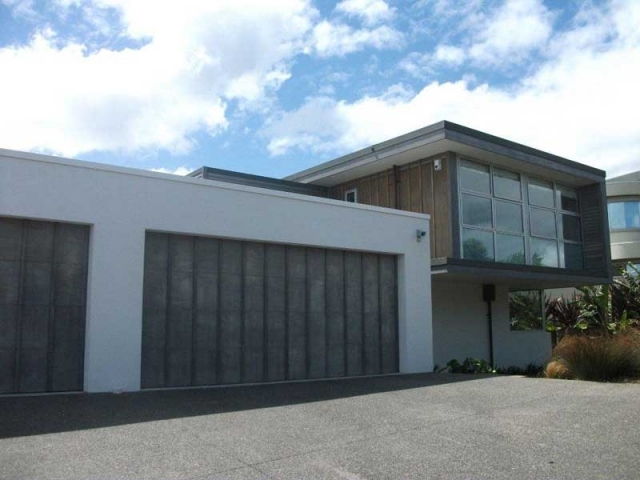 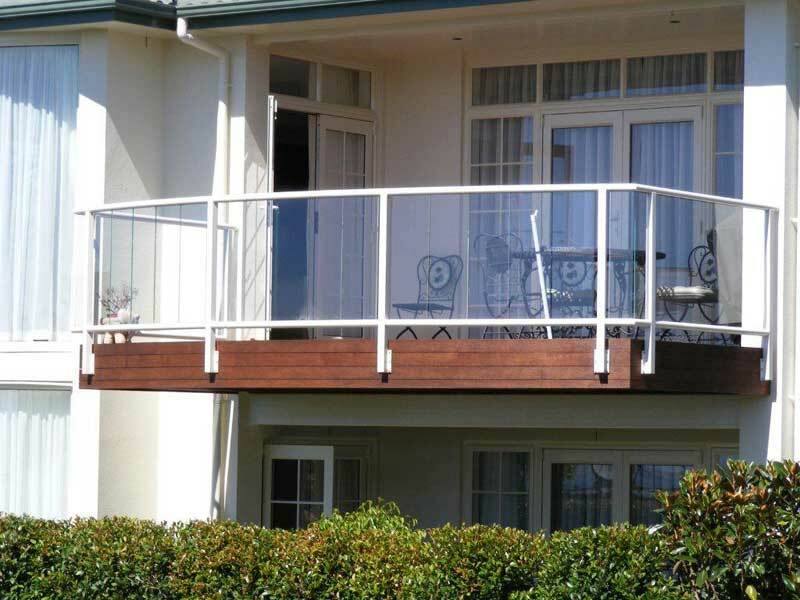 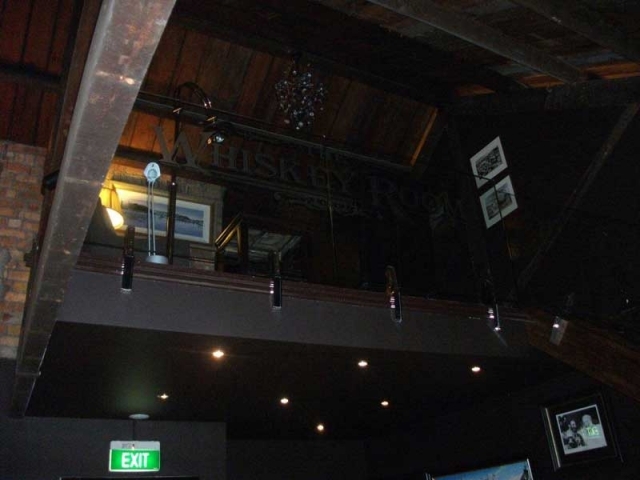 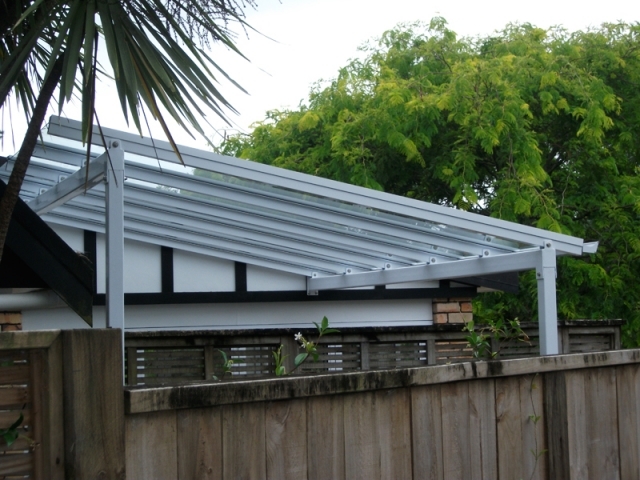 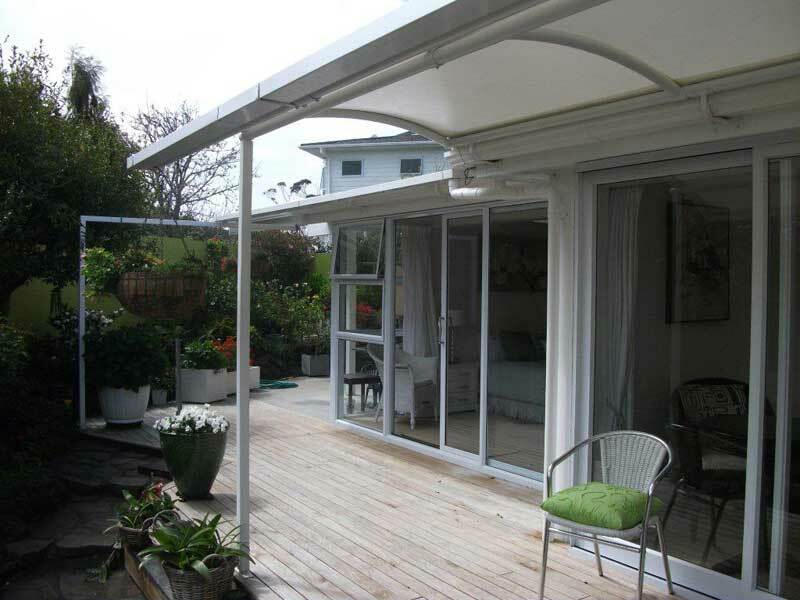 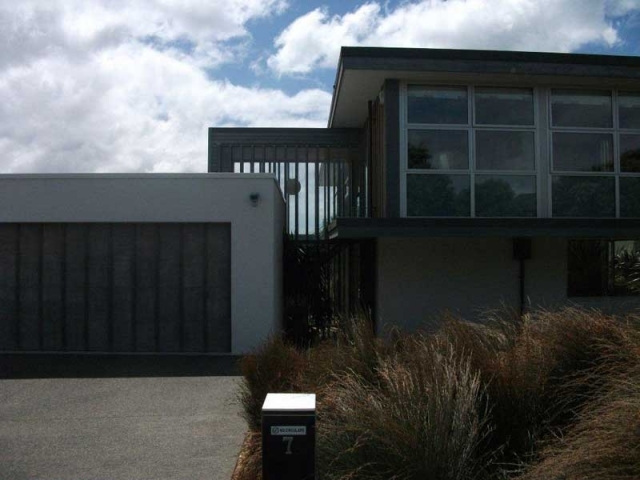 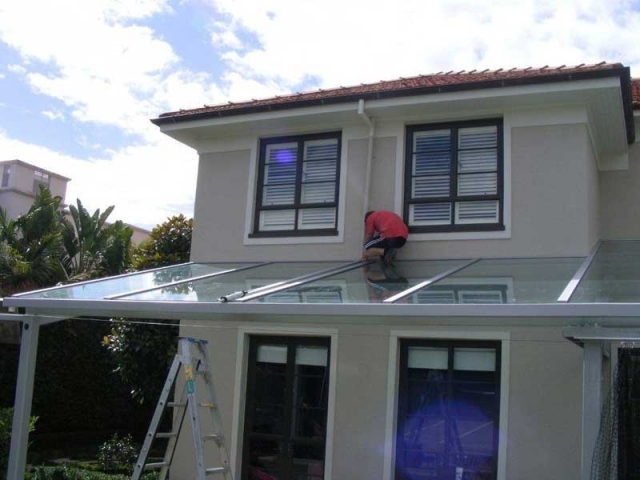 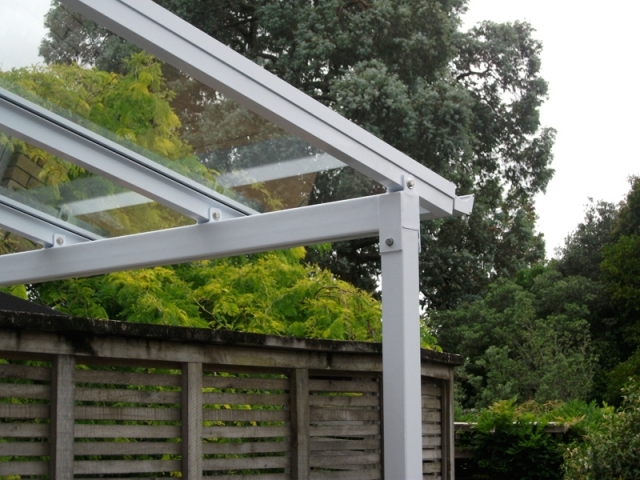 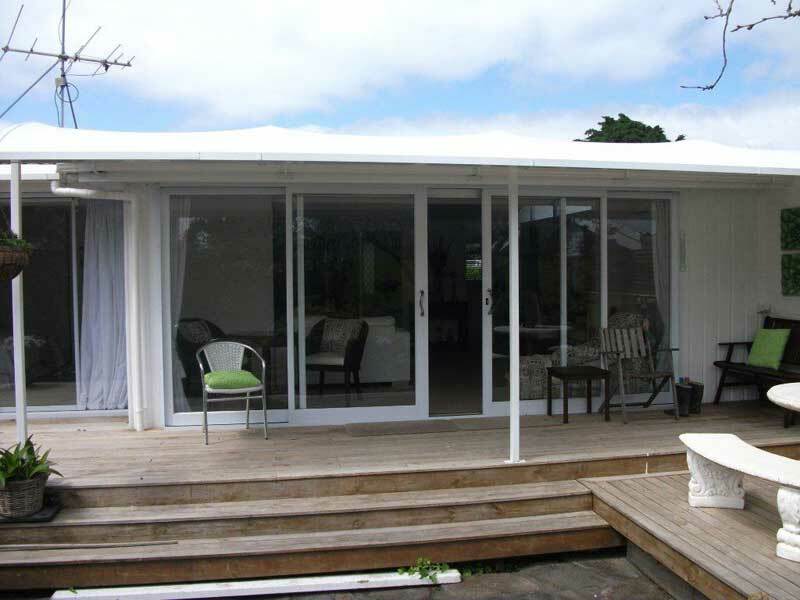 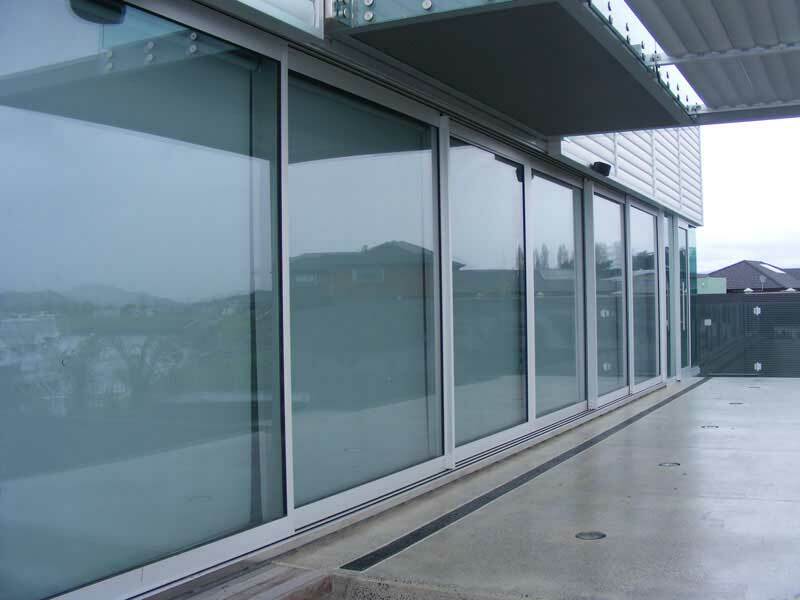 We are located in central Auckland and specialise in custom aluminum products. 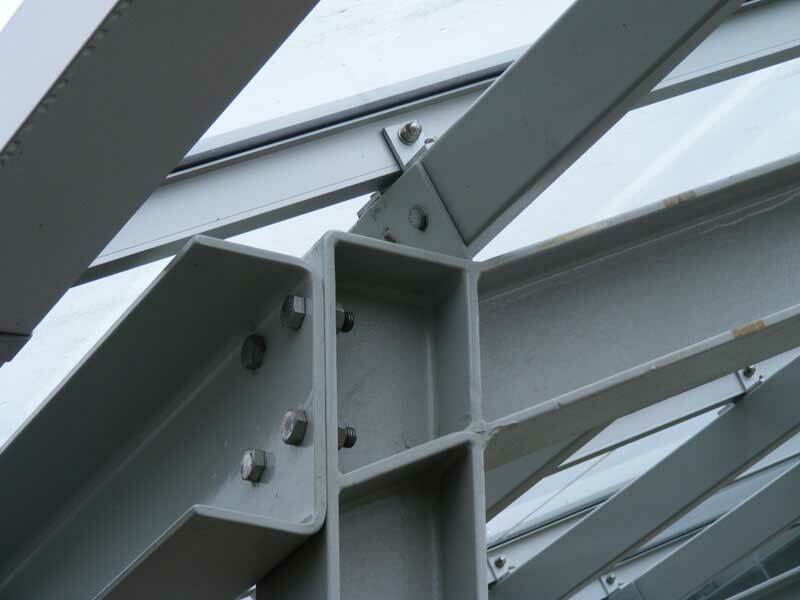 We are big enough to produce quantities for larger projects yet small enough to produce that one custom item you may need. 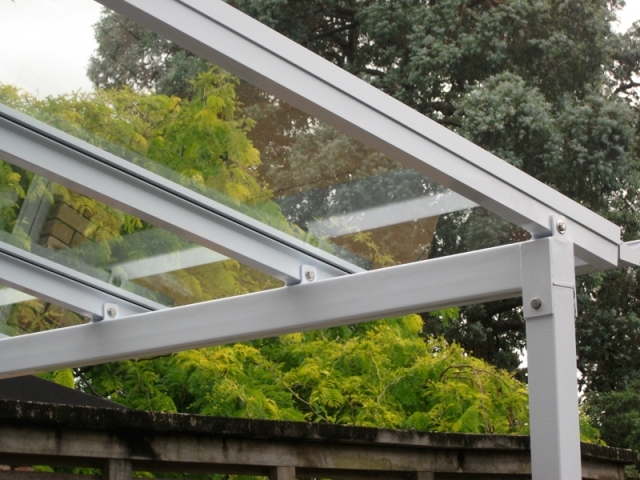 We are proud to have been able to help many people with designing aluminium products that meet their needs and give them years of service and satisfaction.